Are you considering going back to school to get your PhD? Or another degree in a different specialty? Many communication sciences and disorders professionals earn multiple degrees, but the logistics can create challenges. Many parents face one particular roadblock. How do you find an affordable child care option? Here are some steps to find child care as a student, and a list of colleges offering programs just for parents. Caregiver referral services include Child Care Aware, Care.com and Nanny Poppinz. These services vet caregivers and help match someone to your needs. Referring agencies do an excellent job of checking references and backgrounds. Still, you should always double-check on your own. Is There a Double Doctor in the House? More universities offer some kind of child care or day care programs for their students. Often, those children benefit from student educators or perhaps even SLPs-in-training! Check out these five colleges. University of Florida, Gainesville: Thanks to the Baby Gator Alumni Association, the University of Florida offers Baby Gator Child Development centers, with programs for children ages 6 weeks to 5 years. The university also offers family housing for married students or those with dependents. Chadron State College, Chadron, Nebraska: The Development Center Laboratory has provided child care to students and faculty members for more than 40 years. The youth development facility serves children from 2 to 9 years old. CSC also offers a variety of family housing units. Texas A&M University–Commerce: Aggies get access to the Children’s Learning Center. You can enroll your children from ages 6 weeks to 12 years. In addition to child care, it offers tutoring, STEM time, stories, arts and crafts, physical activity and more. If you need to leave your little ones for an extended time during the day, be assured they will be fed two meals. 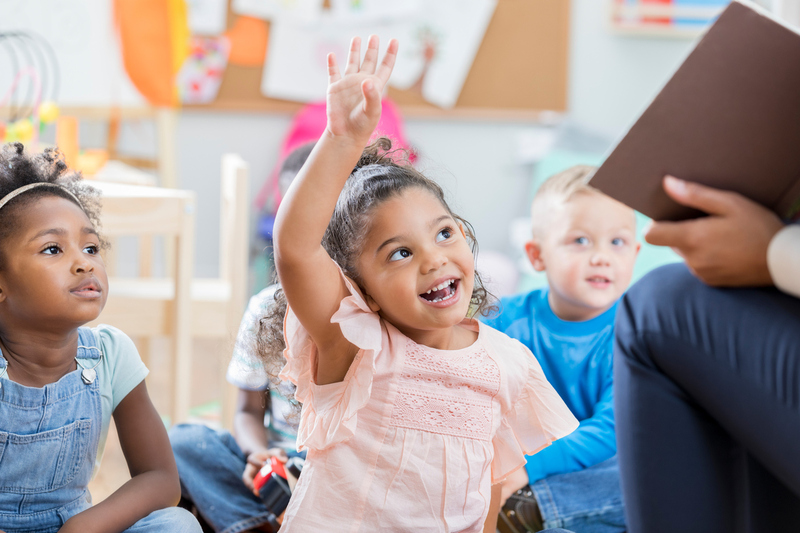 Purdue University, Hammond, Indiana: If your child is potty-trained, Purdue provides amazingly affordable family services through the Lion Cubs Childcare center. You’ll pay less than $3 per hour with a discount for siblings. There are full-day programs, and after-school and holiday options as well. Children learn age-level skills and do arts and crafts and science projects. University of Illinois, Springfield: UIS is home to the Cox Children’s Center. This state-licensed day care facility serves kids from infancy until they are teens. Children enjoy field trips and other activities. Students with children can access special off-campus housing for families. Obviously, I couldn’t list every school with an amazing child care program. Check with your local university support center or adviser for more information about child care. If there isn’t an on-campus child care option, local providers may offer discounts or vouchers for university students.